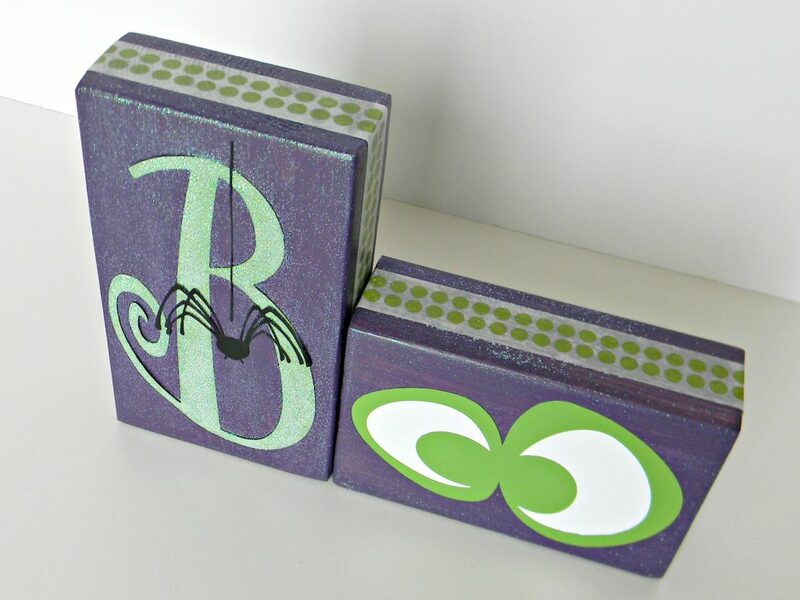 Create these easy Boo Blocks with glow in the dark vinyl for fun and creative Halloween decor. 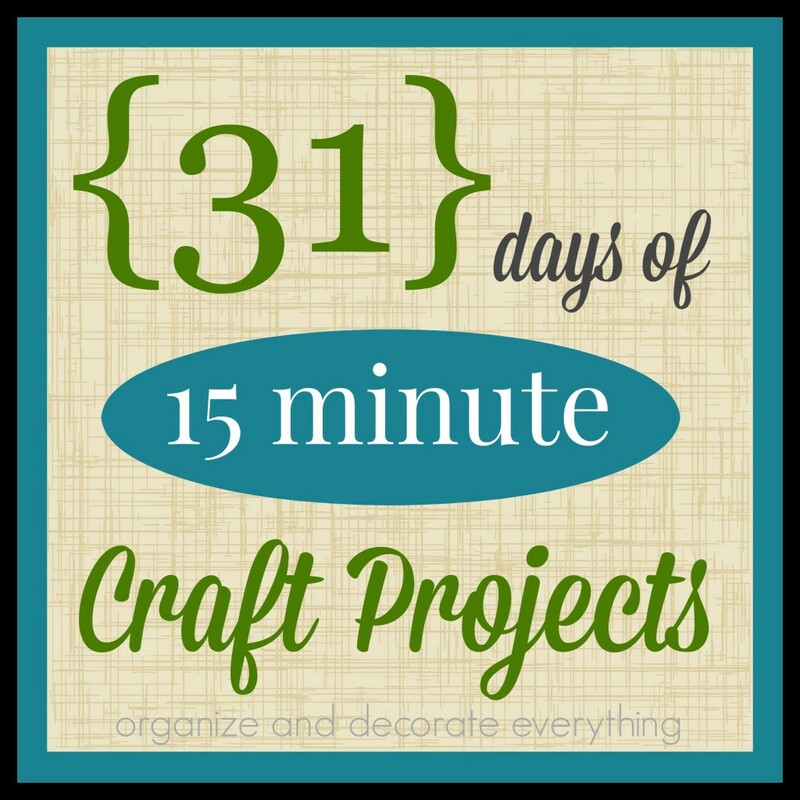 This would be a fun project for kids to make. 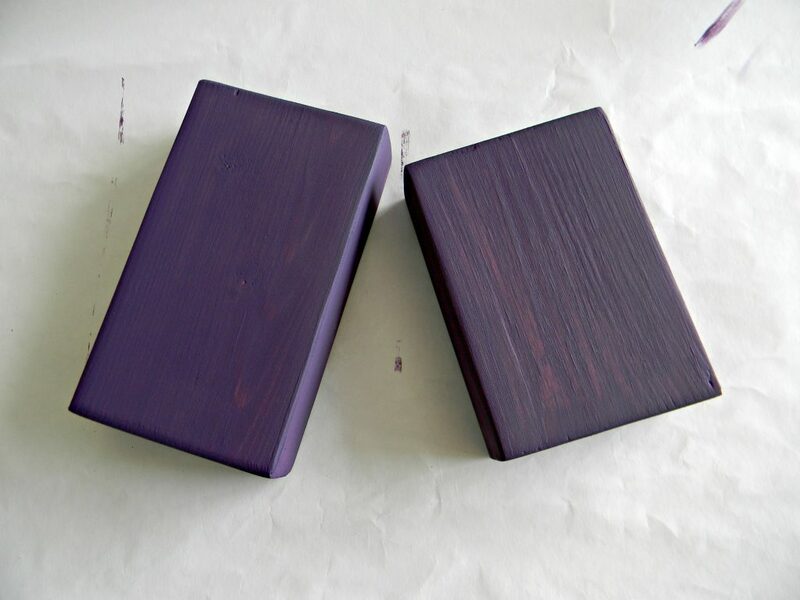 Sand, then paint the blocks Royal Purple. 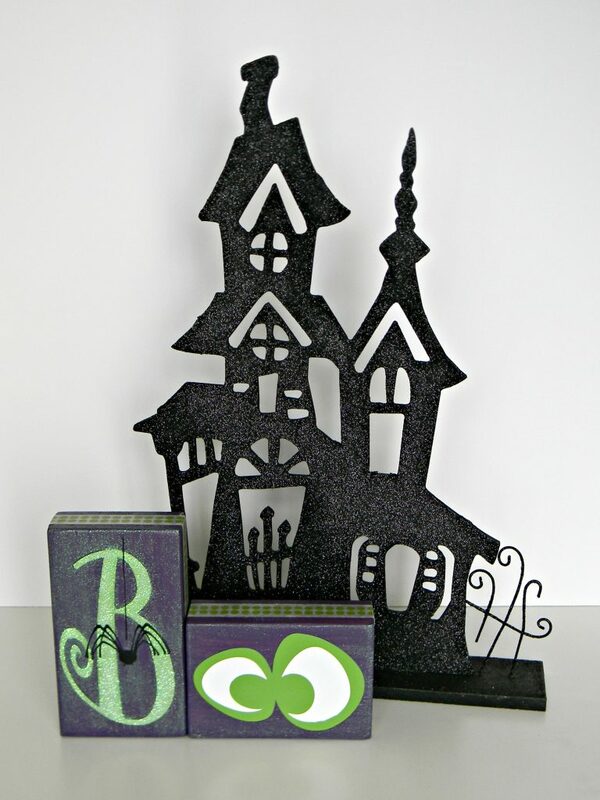 I really like green and purple together for Halloween but you could paint them any color to go with your holiday decor. 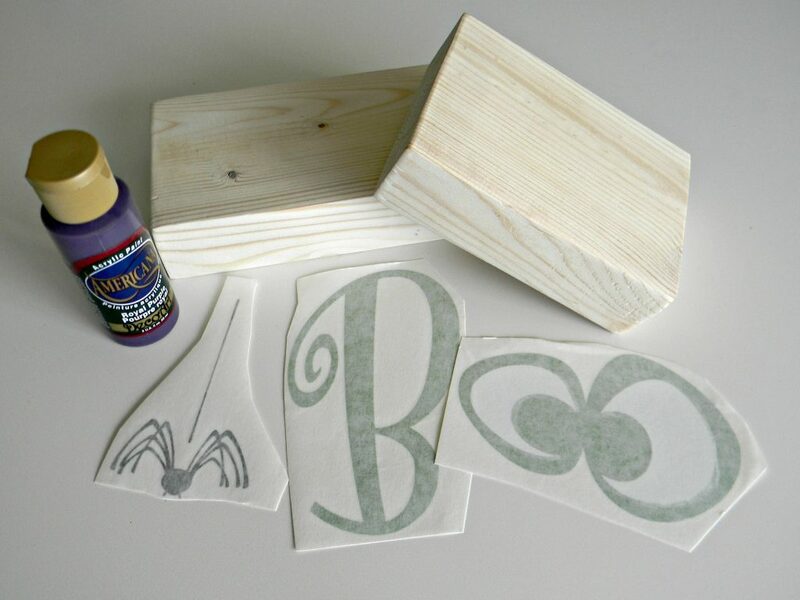 Apply 2 coats of paint and let dry. 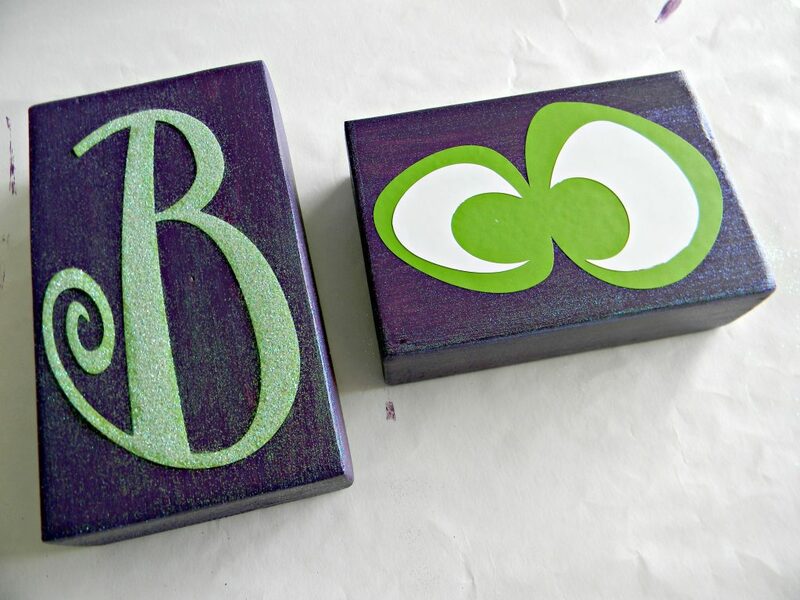 Add a little shimmer to the blocks by brushing on hologram glitter paint after the purple paint dries. I like this font but I prefer the B turned the other way. The only problem is that it made it sticky on the wrong side. I added adhesive to the non-sticky side and adhered it to the block, but that left the sticky side up. What to do, what to do? I decided to sprinkle glitter all over it then I took a paint brush and used it to remove all the excess glitter. 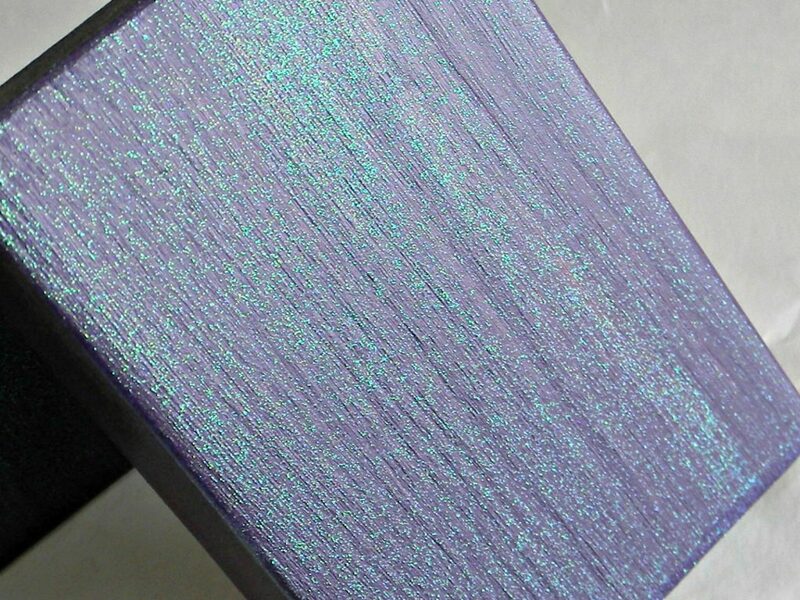 If you decide to glitter make sure the paint is thoroughly dry (a couple hours). 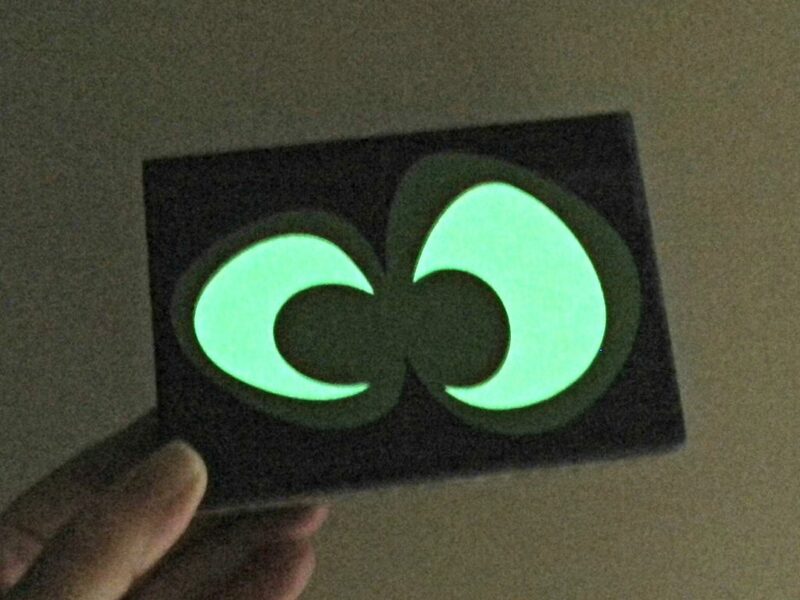 Attach the eyes to the other block. 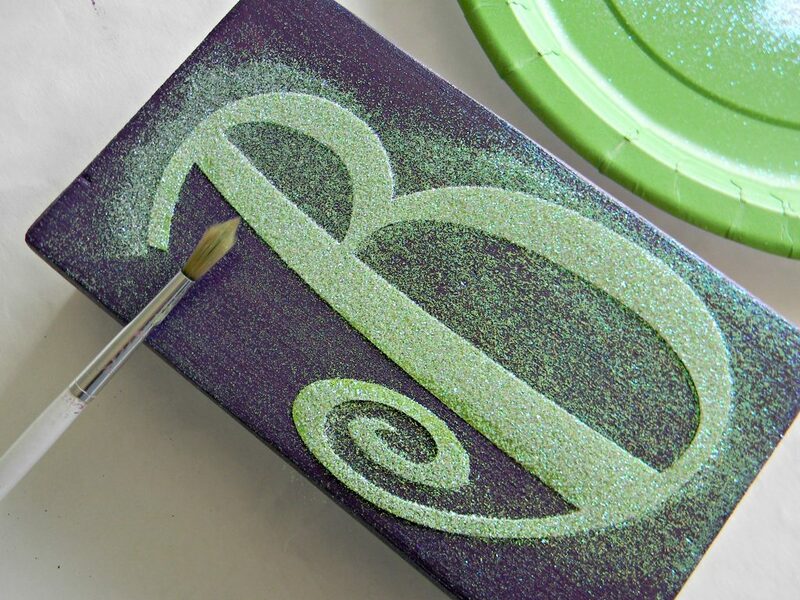 The vinyl is a little harder to stick to the glitter paint. 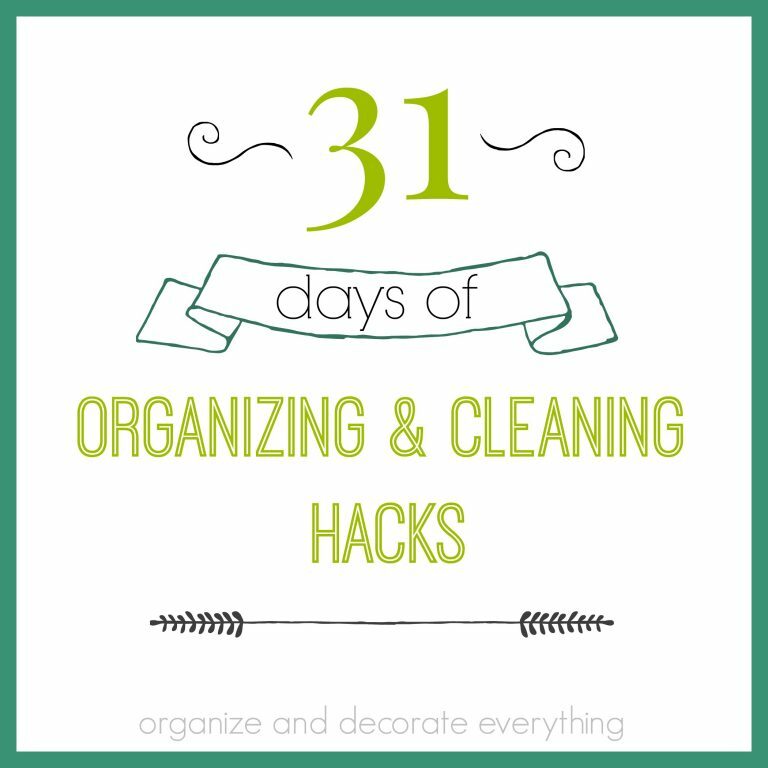 Make sure to rub it on really well using a plastic card or even a small roller. 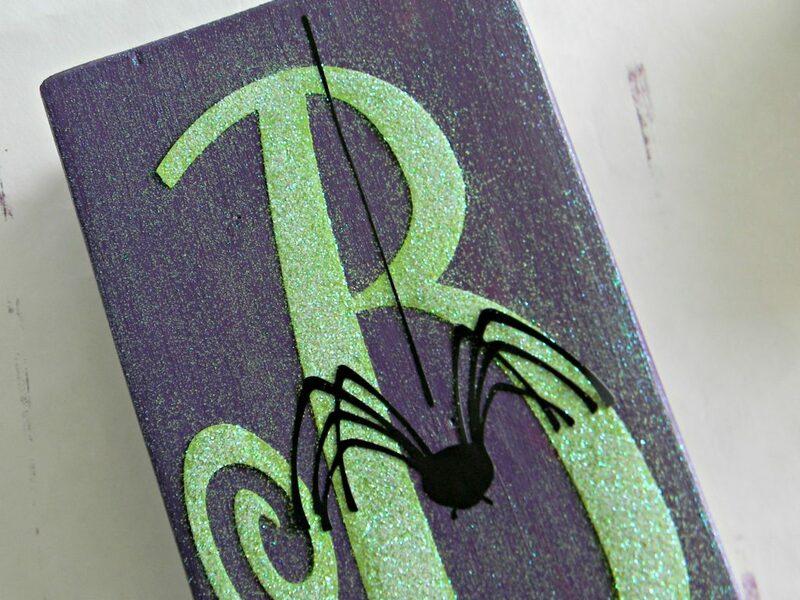 And add the cute (spooky) spider over the B.
I like how it turned out but it needed a little something more. 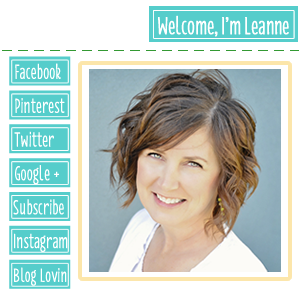 Washi tape was the answer. 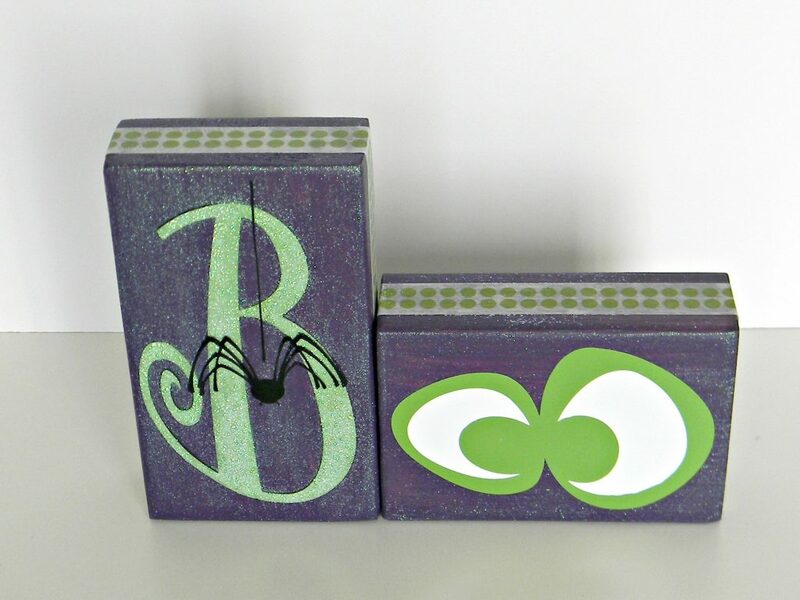 I wrapped the green polka dot tape around the blocks. Isn’t it cute?! 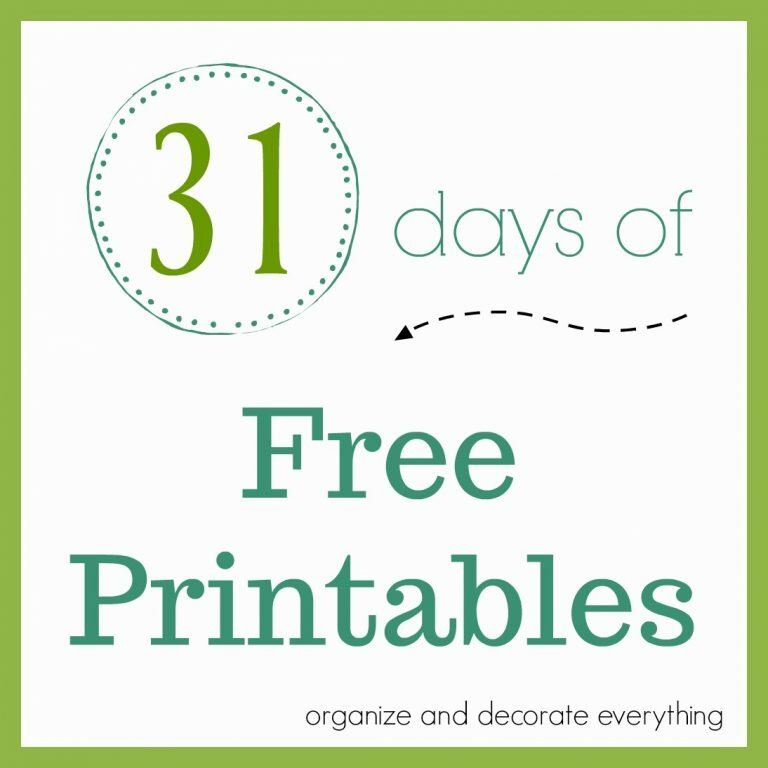 These would be fun for the kids to make to decorate their own rooms for Halloween.